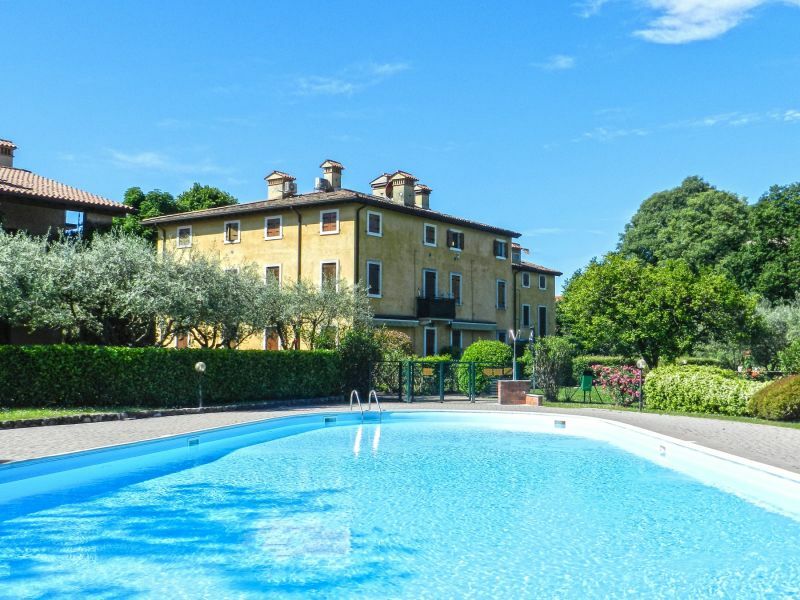 Pretty villa with pool, directly at Lake Garda with large terrace for a relaxing holiday. 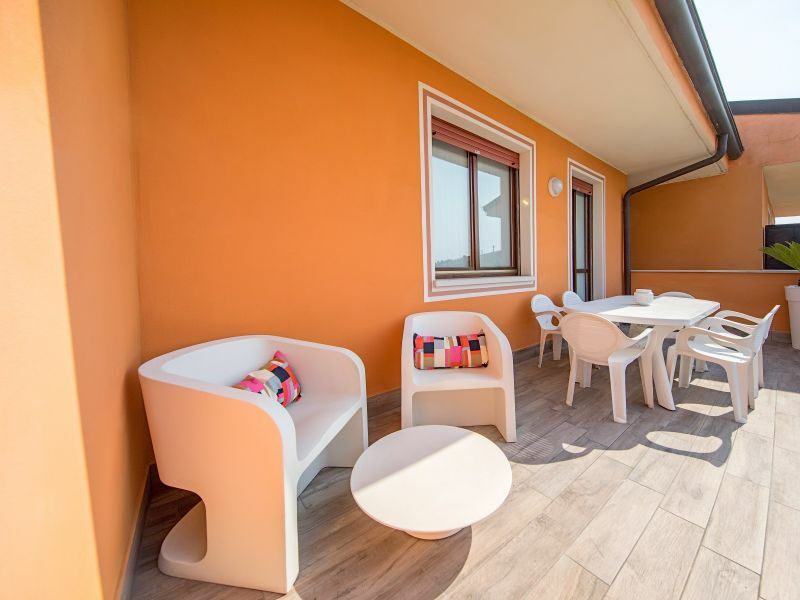 Pretty apartment with large private garden and BBQ, terrace and pool in small complex between Peschiera del Garda and Sirmione on southern Lake Garda. Quit private house with apartment , 700 meter from beach and center. 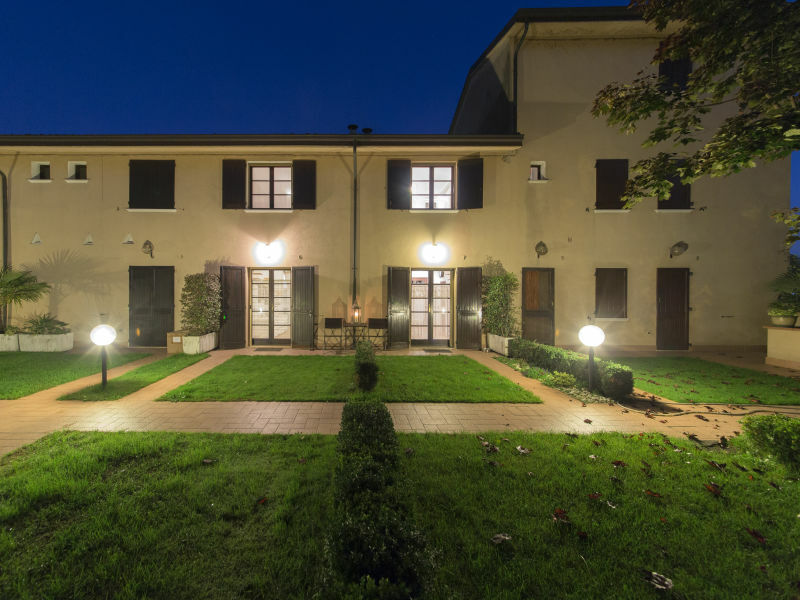 Situated in the Residence "Cà Vecchia" with pool and tennis court, in the city of Ponti sul Mincio, to a close distance from Peschiera del Garda. 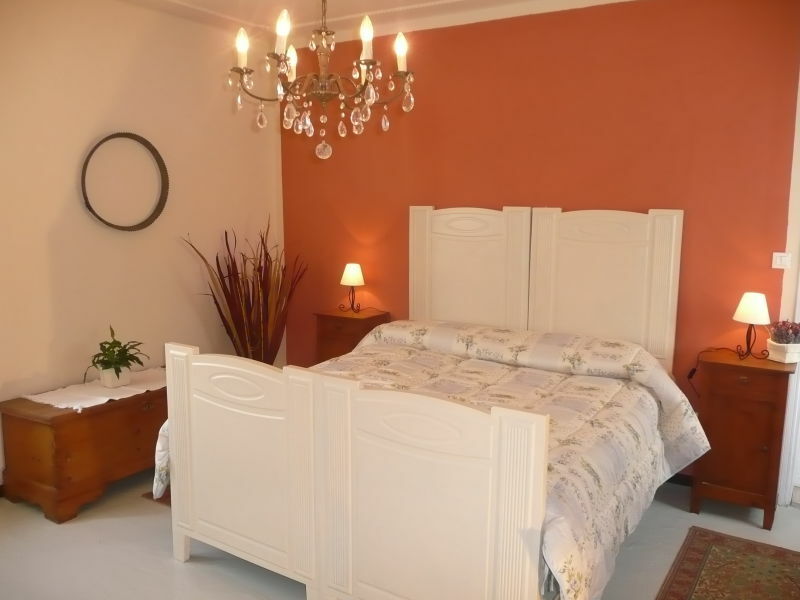 The House is nestled in the tranquil and nice residetiale side only 10 minutes wolking by the historical center and the beaches. 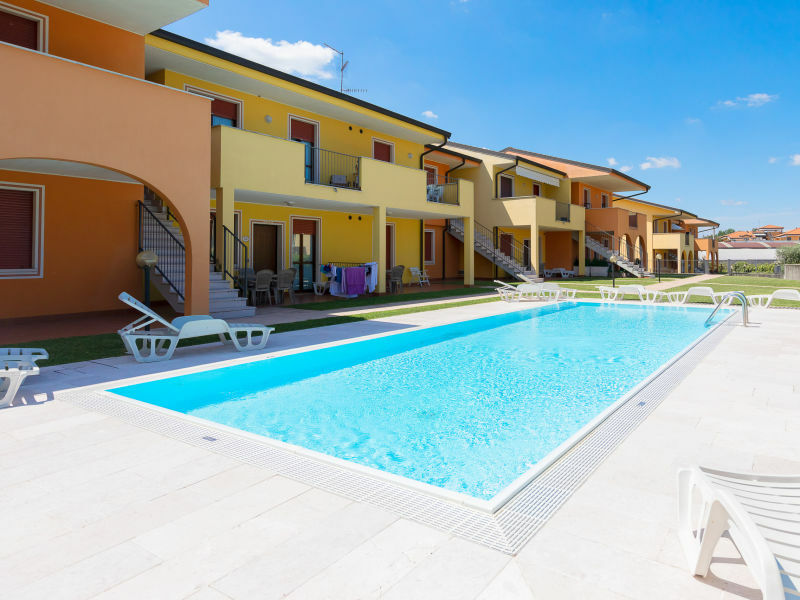 Holiday on Lake Garda, in a holiday home of a special kind with a saltwater pool, private garden, you will experience a great holiday! 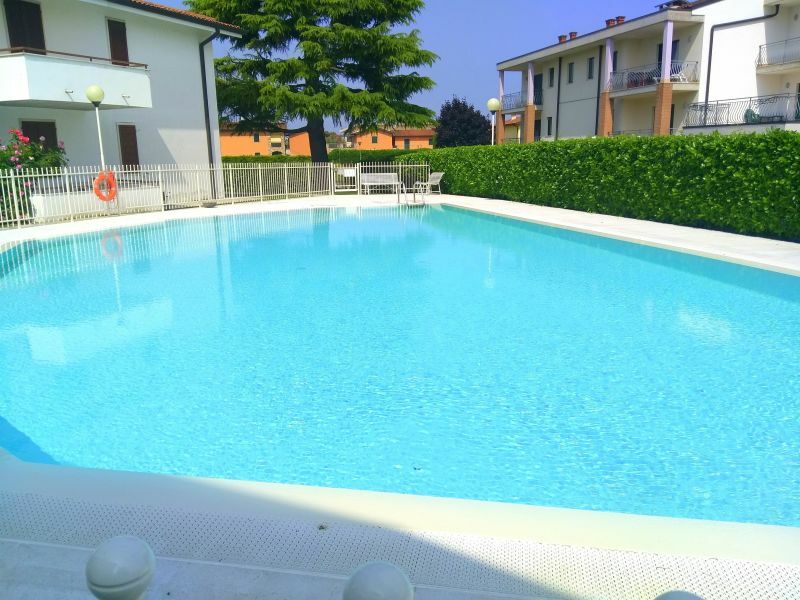 Situated in the Residence "Le Due Lune" with pool, located in Peschiera del Garda and very close to main services, 1-bedroom apartment! Welcome! 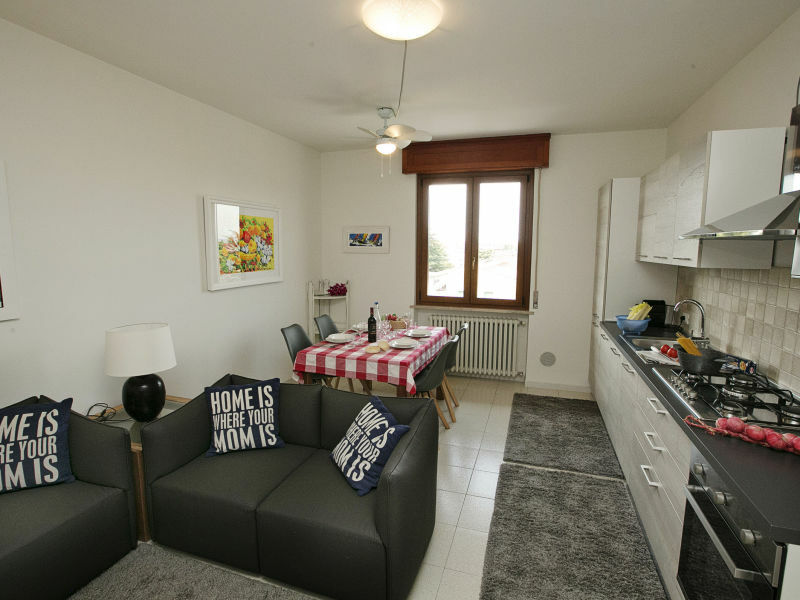 Three room apartment with partial lake view in nice residence, just 400mt away from the beach, with airco, tv-Sat, playground, gardens and 3 pools. 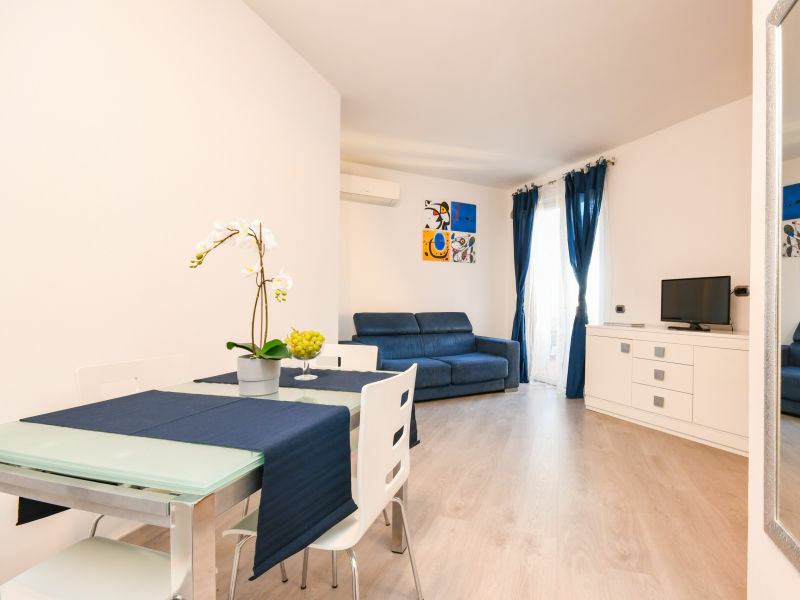 Situated in the Residence "La Dolce Vita", to a close distance to the Lake, the beach and the city centre, provided with a nice pool. 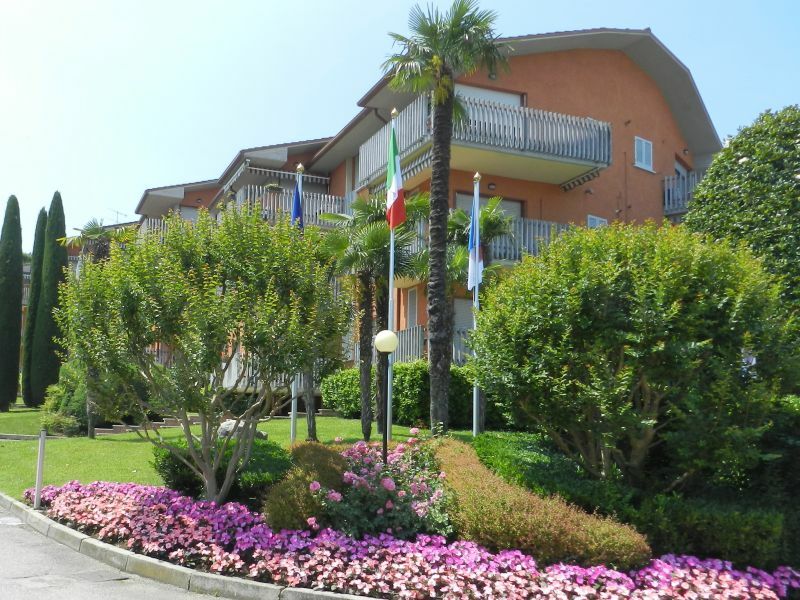 Situated in the Residence "La Meridiana", to a close distance to the Lake, the beach and the city centre, provided with a nice pool. 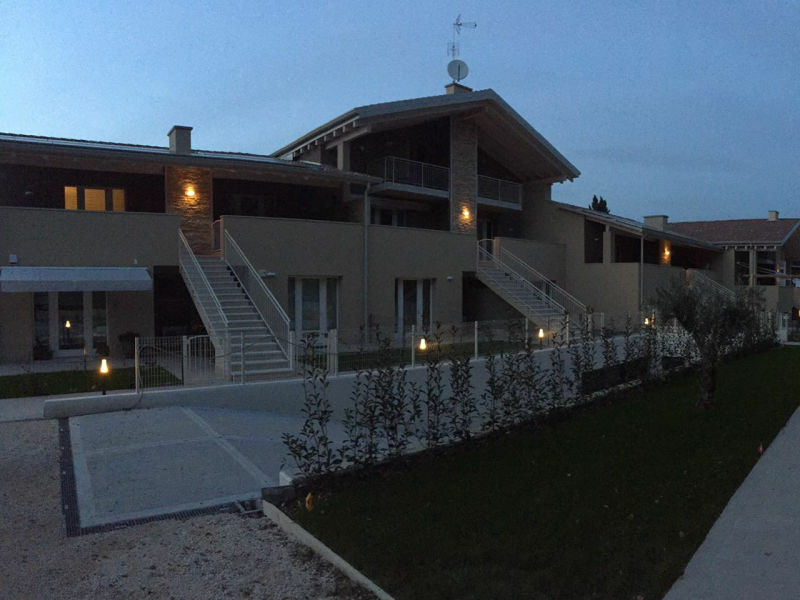 Situated in the Residence "La Mimosa", to a close distance to the Lake, the beach and the city centre, provided with a nice pool! 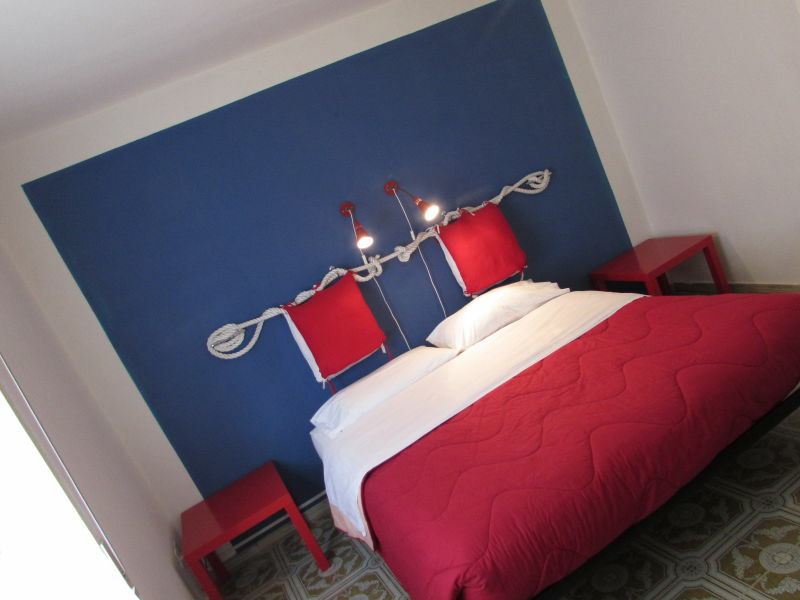 Ideal for families! 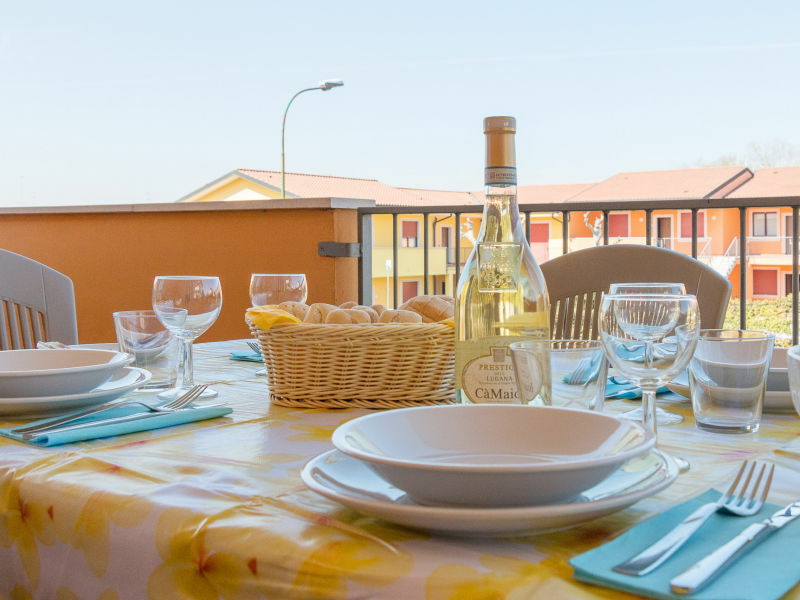 Situated in the Residence "La Mimosa", to a close distance to the Lake, the beach and the city centre, with a nice pool, for a family/groups holiday.